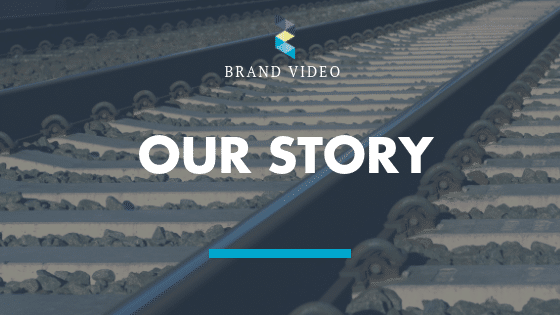 We’re excited to show you our very first brand video, showcasing our company mission, values and passion for HR Tech & Candidate Experience. We believe that people are so much more than mere check-points on a CV. For us, the best-fit job matches are a blend of skills, talents, culture, personality, and personal preferences. Because our goal is to help companies future-proof and humanize their recruitment processes, we’re putting the candidate back in the picture. Watch our video and get to know us. Kieran Canisius and Sabine Hutchison are the dynamic and brilliant minds behind the magic of Zocket. Kieran and Sabine first met in 2005 at Partnerships in Clinical Trials conference in London. The two bring a clear commitment to helping professionals make life-changing career placements above all else, and treat candidates like people. Zocket Powered has been designed with the future in mind. As a result, it includes smart matching algorithm technology together with an authentic window into company & team culture. This way, your employer branding reflects how it really is to work and thrive in your company. Going far beyond the old-school flat CV and automated applicant tracking systems, Zocket brings multidimensional matchmaking together with privacy and predictive intelligence in a visual tool. All of our services have the aim to help your company attract, engage, and retain top talent. Candidate Experience Assessment: an extensive examination of what candidates applying to your company experience throughout the process. HR Tech Consulting: advice on risk areas predominant to your business to improve your online presence and application process. Zocket Life-Science: a unique life-science career platform. If you are interested in seeing how Zocket can help your company attract, engage, and retain top talent, visit our website or contact us.